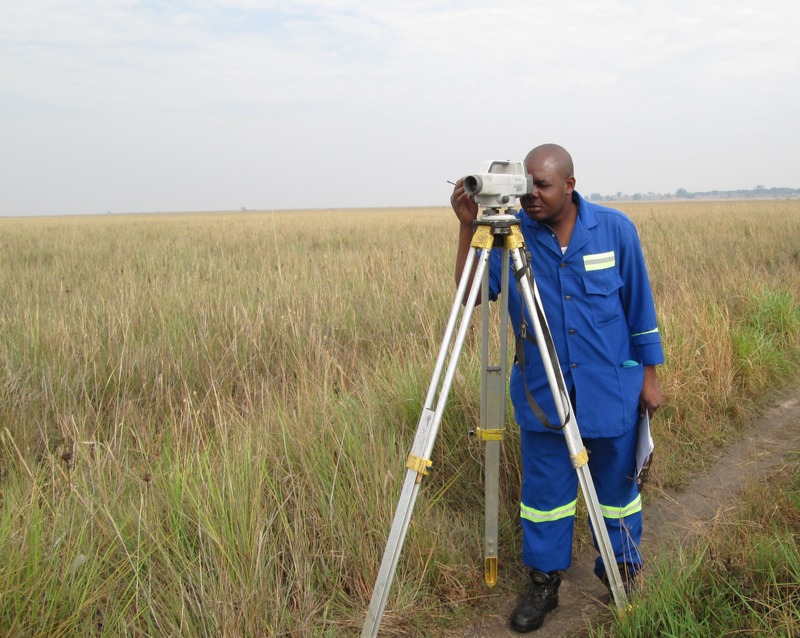 Rankin takes full advantage of its own state of the art equipment to carry out topographic surveys for clients on a wide range of projects. 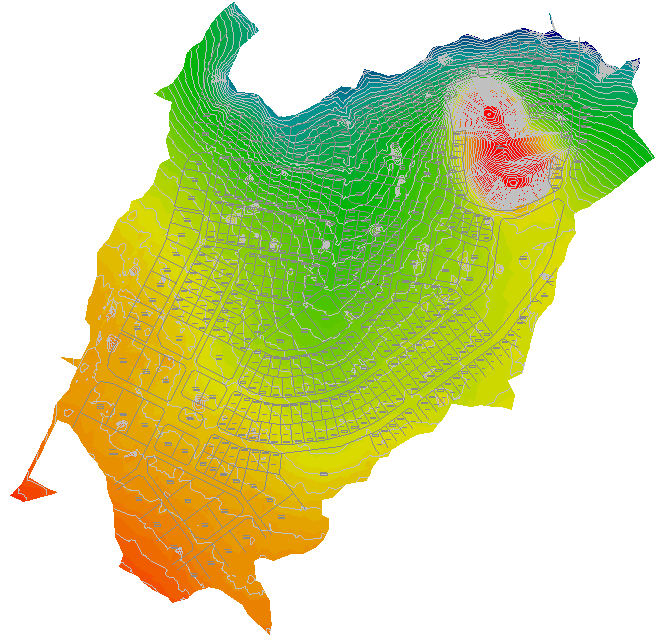 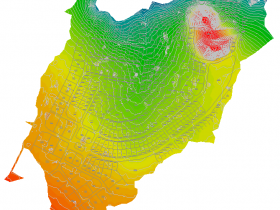 Where required, this data can be further engineered using the full range of software which allows for road, water reticulation, sewer reticulation and electrical systems design. 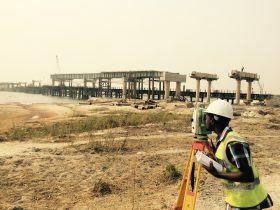 Rankin owns and operates Global Positioning System (GPS) surveying equipment for fast and efficient works, ensuring level control is achieved accurately by use of Total Stations and Digital Levels. All equipment are compatible and can be interchanged with the hand-held loggers deployed, enabling rapid collection of data, for further processing in the office. 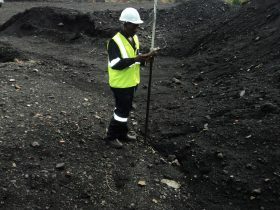 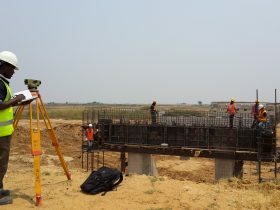 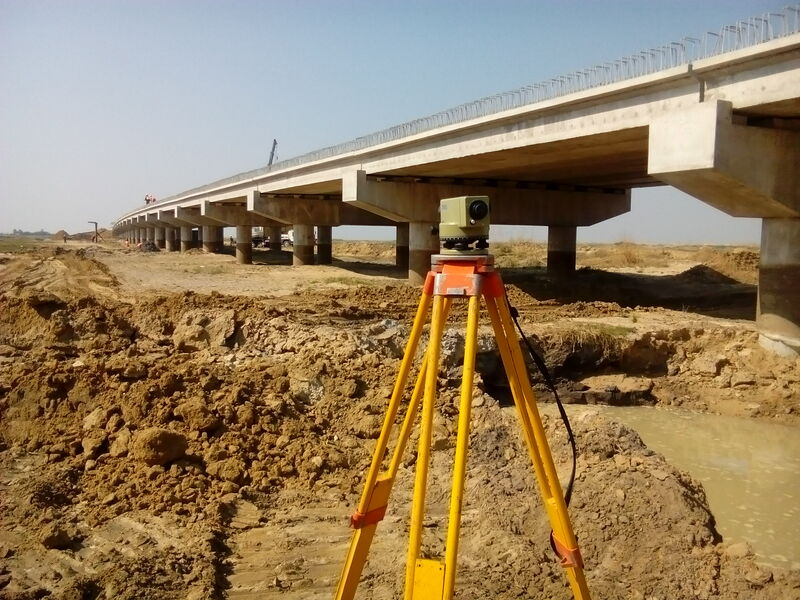 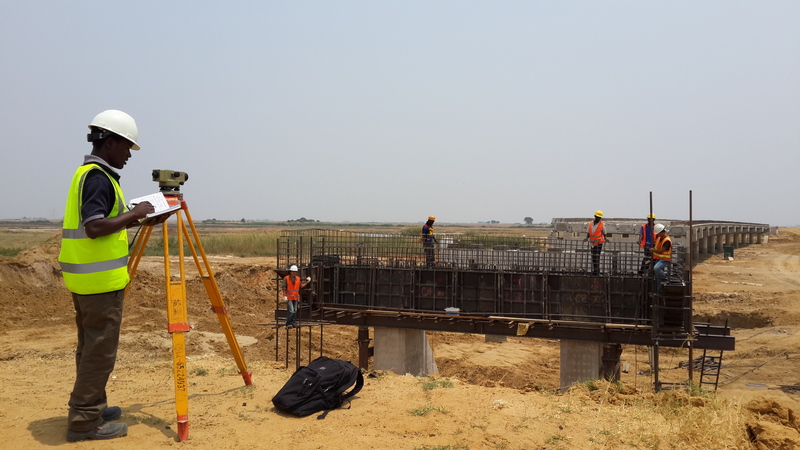 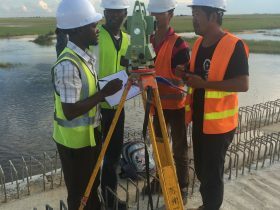 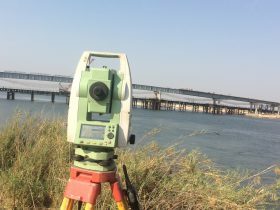 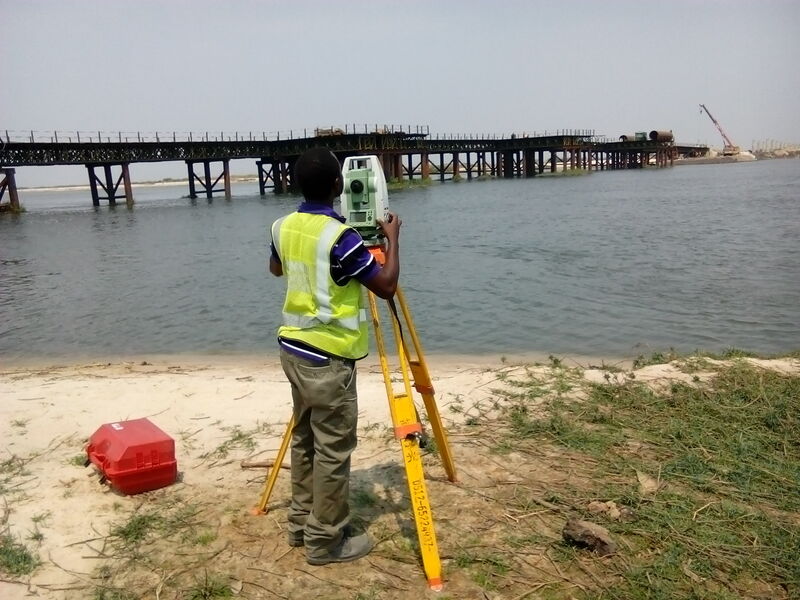 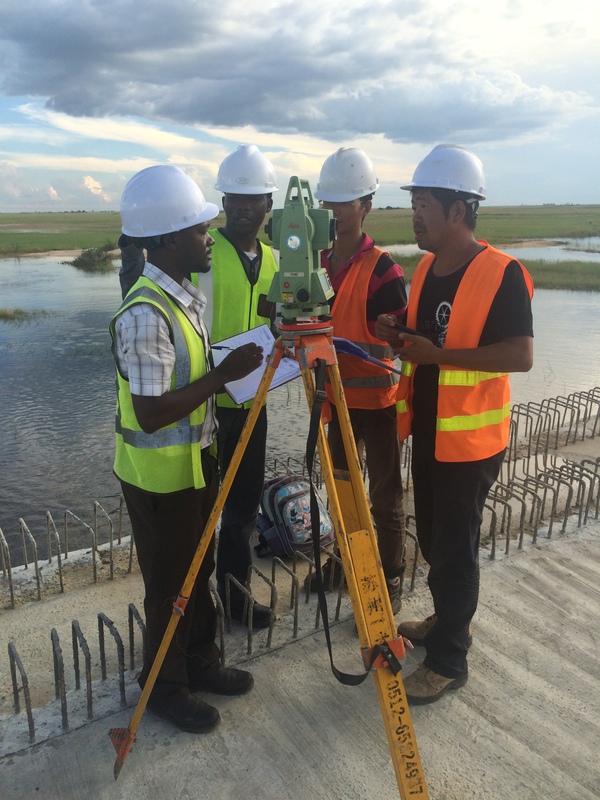 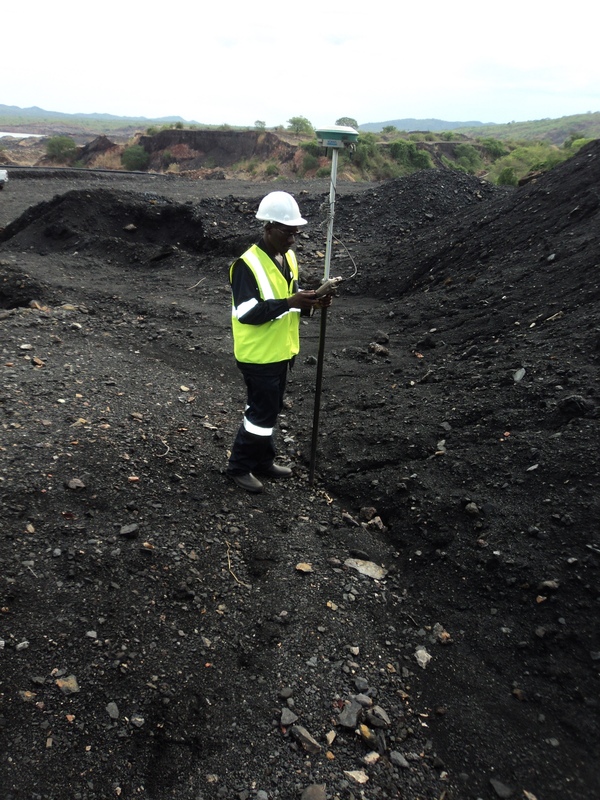 Surveying works have been carried out for a wide array of projects including road and bridge infrastructure, hydropower and transmission line design, water and sewer reticulation design, agricultural and commercial development works, mining and related industry and flood control. 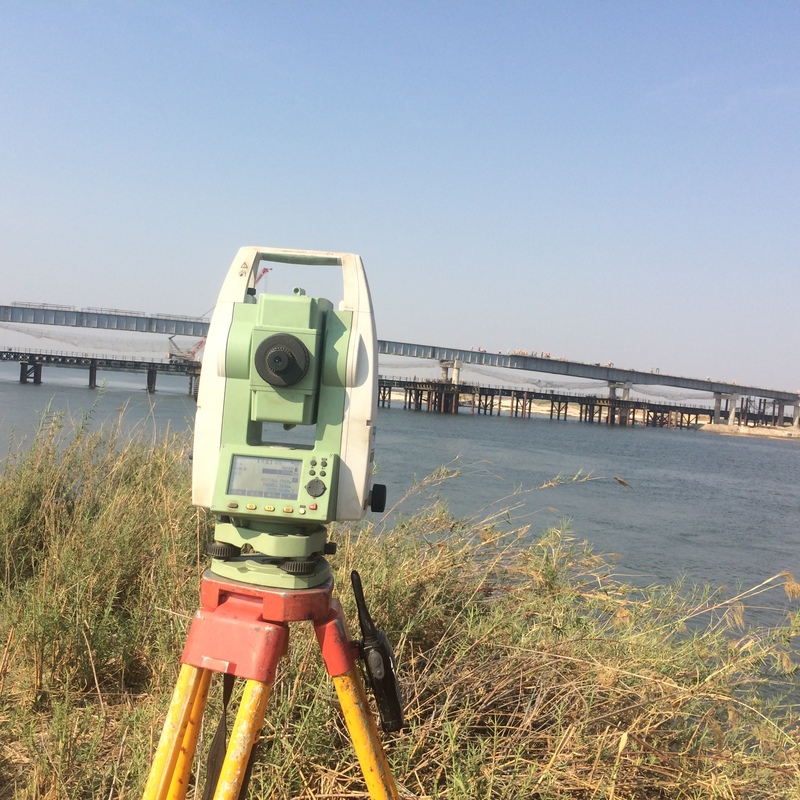 Combining sonar and surveying equipment, Rankin is also able to carry out accurate bathymetric surveys, critical to the development of bridge, port and dam design works. 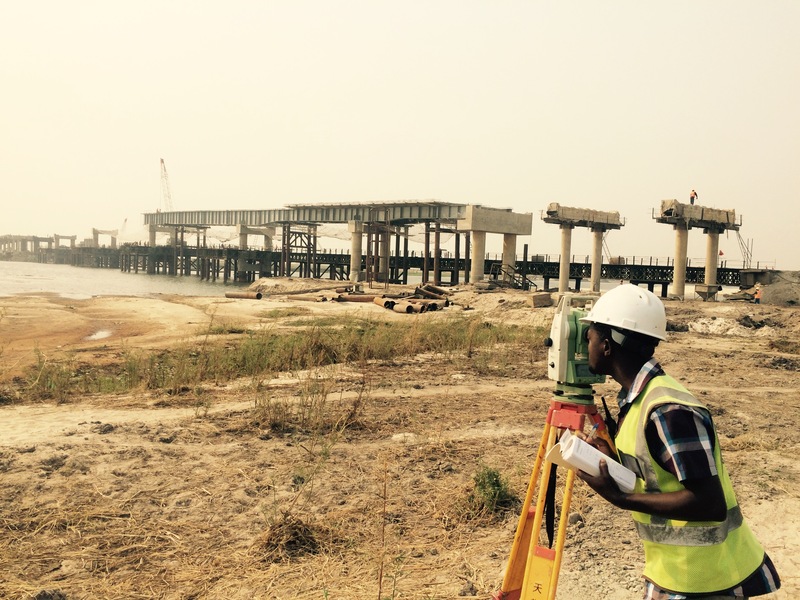 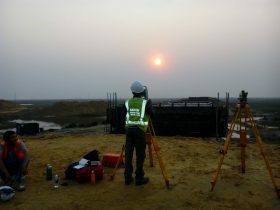 Rankin prides itself in ensuring the highest quality staff and equipment for topographic and bathymetric surveying works, as it recognizes that accurate data is the cornerstone to all projects and the cost and quality implications of poor surveying works at design stage are significant.